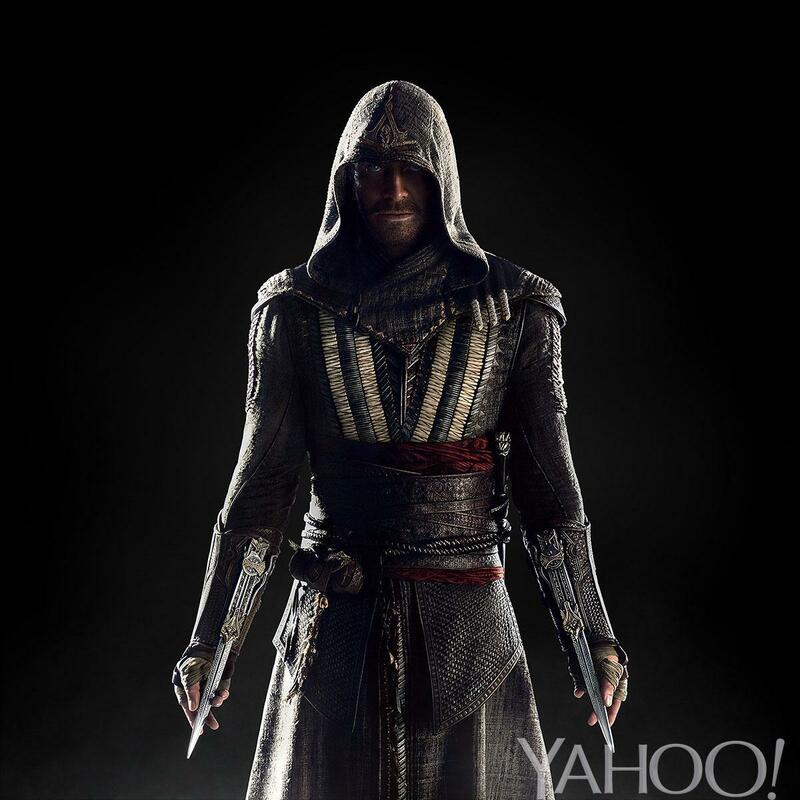 Check out the first image of Michael Fassbender as Callum Lynch in the hotly anticipated, and sure to be ridiculed by video game faithfuls, ‘Assassin’s Creed‘. The film is coming to theaters on December 21, 2016, still more than a year away, but close enough to release a small glimpse of what’s in store for us. Before the outrage from fanboys, Fassbender’s character of Callum Lynch was created specifically for the film, there won’t be any kind of retelling of existing games, but an introduction of new characters into the same world. Desmond Miles is abducted by a company called “Abstergo Industries” to explore the mind of his ancestral bloodline. As he’s forced to relive the lives of his relatives he discovers a dark family secret. Lynch discovers he is a descendant of the secret society of assassins through unlocked genetic memories that put him in a position where he can relive the adventures of his ancestor, Aguilar, in 15th Century Spain. 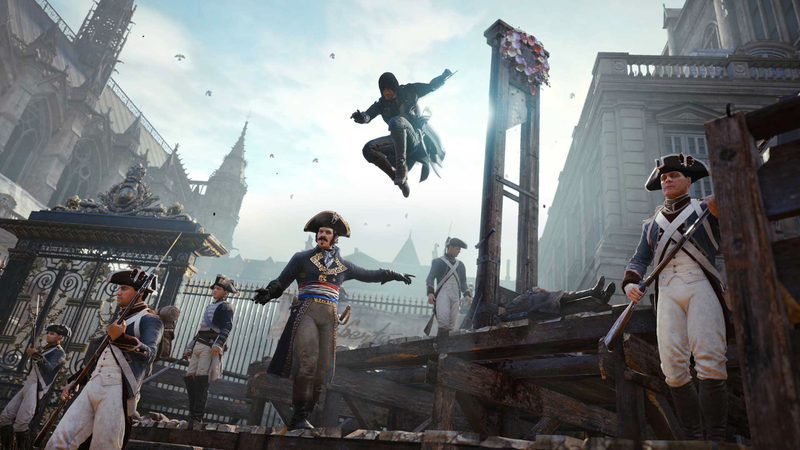 It’s a quick training mission of sorts that gives him the knowledge and skills needed to take on the oppressive Knights Templar in the present day. The flick also stars Marion Cotillard (‘The Dark Knight Rises‘), Michael Kenneth Williams (‘12 Years a Slave‘) and Ariane Labed (‘Before Midnight‘) filming begins this Monday. This entry was posted on Thursday, August 27th, 2015 at 4:40 pm	and is filed under Film, News. You can follow any responses to this entry through the RSS 2.0 feed. You can skip to the end and leave a response. Pinging is currently not allowed. « ‘Sons of Anarchy’ Spinoff Coming From Kurt Sutter!! !